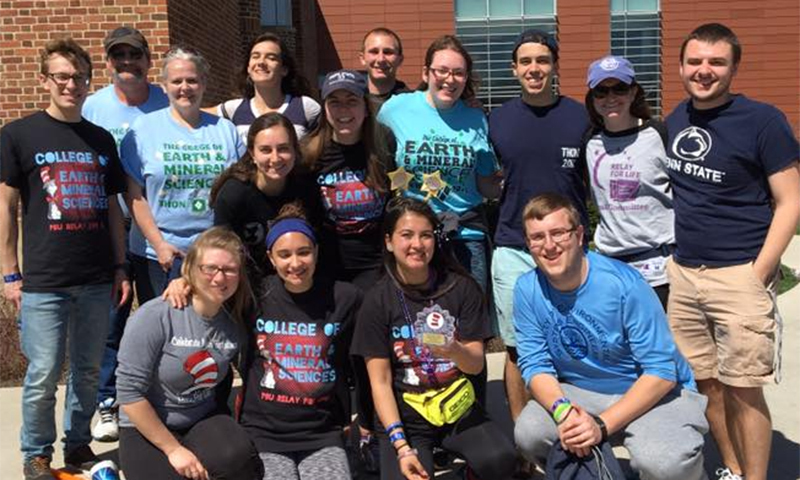 Choosing a college may be one of the most important decisions you make and that is why we would like to invite to you to visit Penn State's College of Earth and Mineral Sciences and learn about us first-hand. While on campus, you can attend information sessions and learn about the many majors that we offer. You will also be able to talk with our professors, staff and current students. 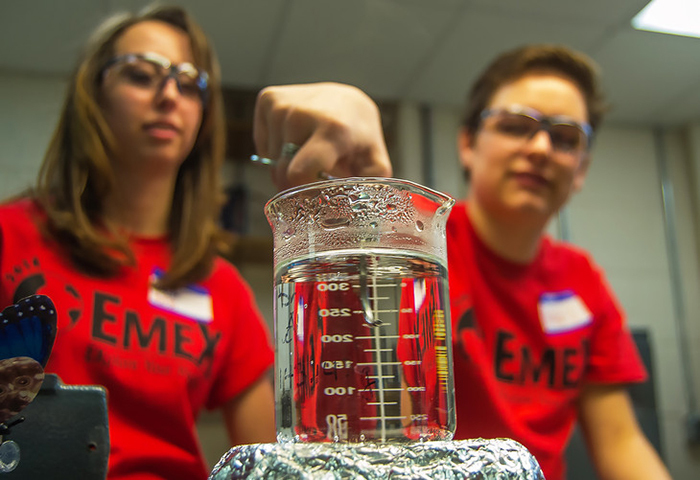 Our premiere college visitation event is EMEX; we also host Major Discovery Night and participate in Spend a Summer Day and Link UP for interested students. 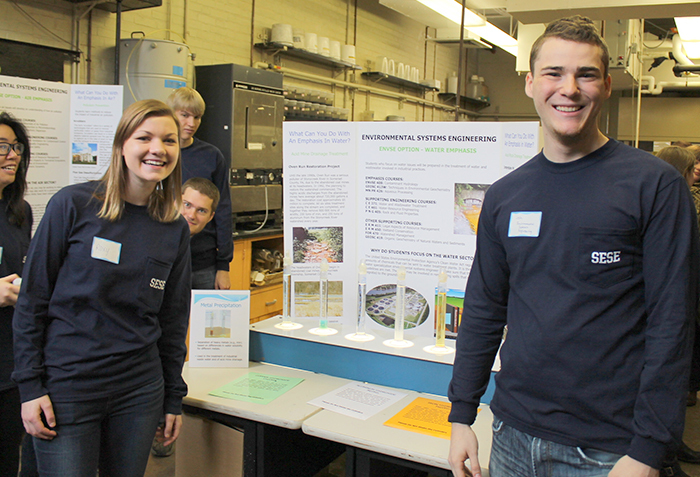 The Earth and Mineral Sciences EXposition (EMEX) is the College's annual student-run Open House. All high school students, current Penn State students, and transfer students who are considering an EMS major are invited to attend. Attend a 1-day student-run event dedicated to all commonwealth campus students who are considering an EMS major. Spend a Summer Day events are open houses designed to help you learn about admissions, academics, and student life at Penn State. You and your family are invited to join us at University Park for an upcoming event. Learn more about the Penn State experience by attending one of our Accepted Student Programs. Find out what it is like to be a Nittany Lion. Link UP is a campus visit for first-year Penn State campus students considering a change of location to University Park. Major Discovery Night is hosted twice a year and is designed to showcase the variety of majors available in our college.